James used to own his own Rock ‘n’ Roll Cafe in his hometown of Shreveport, Louisiana. 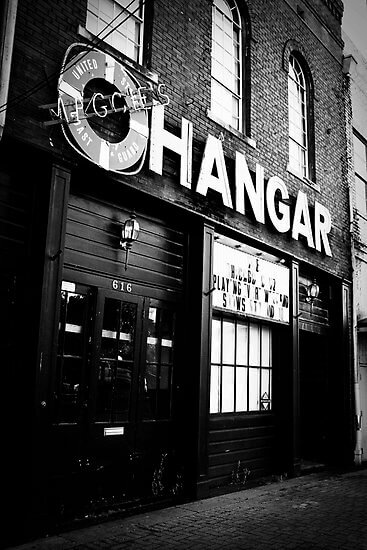 The cafe was recently renamed Maggie’s Hanger, the name used in The Guardian. The club was used as a location for the 2006 movie The Guardian, starring Kevin Costner and Ashton Kutcher. James and band can be seen during one of the scenes shot there. With productions having moved up from New Orleans after Katrina, there is a good chance the club will be used for more movies. 616 Commerce Street, Downtown Shreveport.